POTTSVILLE, PA ., March 18, 2019 D.G. Yuengling & Son, Inc., America's Oldest Brewery®, announced today the launch of "Make Your Day Golden," a new, fully integrated campaign in support of Yuengling Golden Pilsner; the brand's first new year-round product in 17 years. Yuengling Golden Pilsner was created by Yuengling's sixth generation of family members – Jen, Debbie, Wendy and Sheryl Yuengling. Yuengling Golden Pilsner is a modern interpretation of the European pilsner-style beer, born from six generations of brewing expertise. Golden in both name and color, Yuengling Golden Pilsner is the perfect balance of hop and malt character for crisp and smooth thirst quenching refreshment. "Make Your Day Golden" personifies the refreshing pilsner-style beer, which is great for getting the most out of life. From hanging out with your friends, to a backyard gathering, or a day at the beach, Golden Pilsner is a refreshing catalyst for good times. "My sisters and I wanted to create a refreshing beer that fit our active lifestyles," said Wendy Yuengling, 6th generation daughter, D.G. 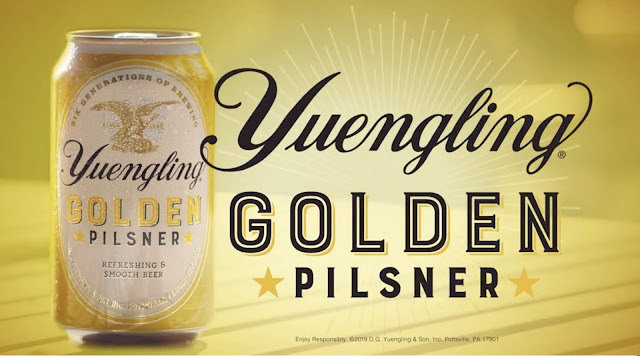 Yuengling & Son, Inc. "We worked for 18 months in creating Golden Pilsner as we wanted to bring consumers something new that meets Yuengling standards in terms of a quality, sessionable product. It's a beer that, no matter the time of day, the people you're with, or the place you drink it, when you crack open a crisp, refreshing Yuengling Golden Pilsner, it makes your day golden." Starting the end of March, Yuengling will roll out the fully integrated "Make Your Day Golden" advertising campaign in Yuengling's 22 state footprint including video, audio, out-of-home, social media and retail activation that will be bright and refreshing, representing the crisp, smooth taste of Yuengling Golden Pilsner. Chicago-based creative agency Laughlin Constable, Agency of Record for Yuengling, set the creative vision for "Make Your Day Golden." "Yuengling Golden Pilsner is refreshing and smooth, it says so right there on the label. And it was so important to us to share that message throughout our campaign work," said Jon Laughlin, Group Creative Director. "We needed to engage our already active audience and communicate with them that this beer is from Yuengling's newest generation. So, we let the golden hue inspire us and created content that completely lives in the golden hour—those moments where friendships are forged and good times are on the horizon." For more information about Yuengling, "like" our Facebook page (https://www.facebook.com/Yuengling), follow us on Twitter (https://twitter.com/Yuengling_Beer) and Instagram (https://www.instagram.com/yuenglingbeer/) or visit www.Yuengling.com. About D.G. Yuengling & Son, Inc. Celebrating its 190th anniversary, D.G. Yuengling & Son, Inc., America's Oldest Brewery®, is family-owned and operated since 1829. 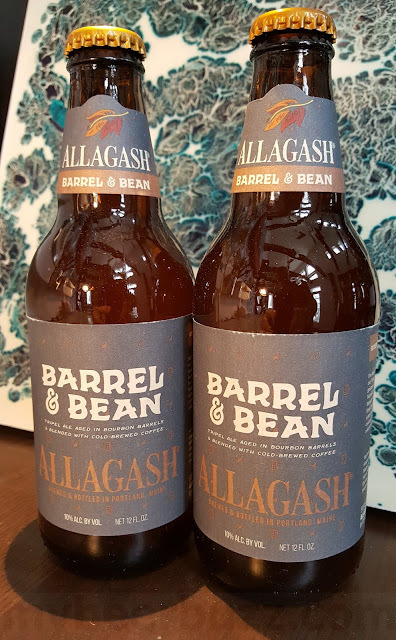 Now sold in 22 states, production is supported by two breweries in Pottsville, PA and one in Tampa, FL.Principal beer brands include Yuengling® Traditional Lager, Light Lager, Black & Tan, Premium, Light, Dark Brewed Porter, Lord Chesterfield Ale®, Oktoberfest and the new Golden Pilsner. Get news, updates and access media images at https://www.yuengling.com/news. About Laughlin Constable Laughlin Constable is a 4A's Top 25, integrated, proudly Midwestern advertising agency, independent since 1976. With offices in Chicago and Milwaukee, Laughlin Constable leverages creativity and technology to take brands From Now to Next®. Its annual billings are in excess of $280 million. The agency's clients include: Wisconsin Department of Tourism, Sears Auto Centers, Lung Cancer Alliance, Medela, Northwestern Medicine, Acuity, Manpower Group, Master Lock, Paris Presents and Transamerica. For more information, please visit Laughlin.com, www.Facebook.com/LaughlinConstable or follow LC on Twitter @LaughlinAgency.